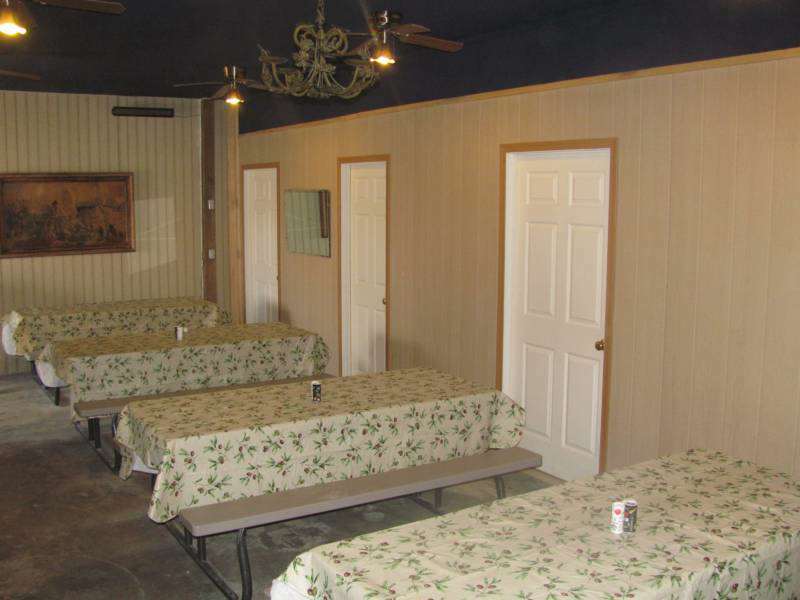 Gentle Eagle Campground's Welcome Center is perfect for get-togethers such as family reunions, wedding or baby showers, receptions, business meetings, birthday parties, etc. Able to seat 30. Complete with a 75 inch Television and sound system for Multimedia presentations. Stop by! 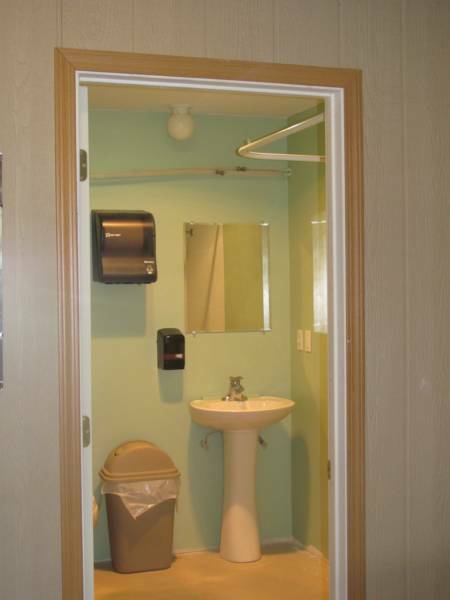 We'd be happy to give you a tour!